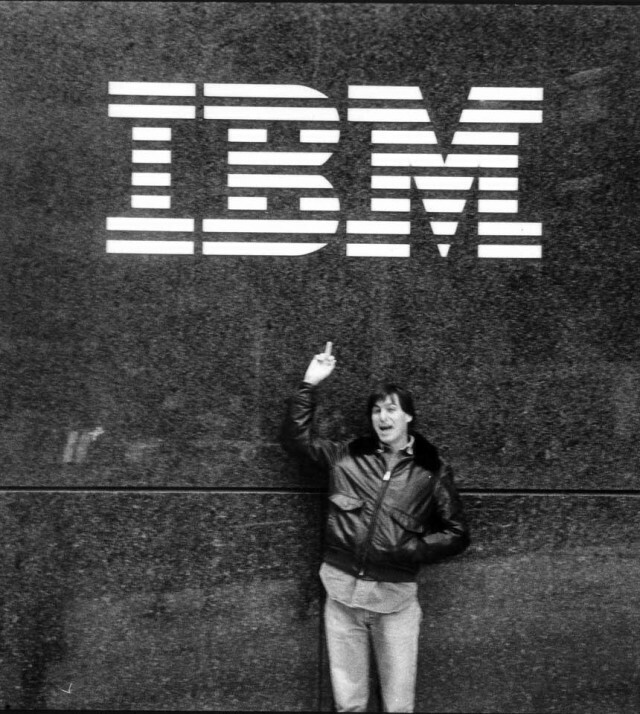 A lot has changed since Steve Jobs flipped off IBM 30 years ago. In a new blog post, famed ex-Apple executive Jean-Louise Gassée has given his thoughts on the recent IBM and Apple strategic alliance. And while Gassée notes that most strategic alliances don’t work, he thinks the Apple/IBM one will work out… in favor of Apple, that is. Over the years, I’ve seen rumor after rumor that Apple would eventually abandon Intel chips in favor of ARM chips. And time after time, I’ve refuted those arguments, saying that a Mac running ARM processors is not likely to happen anytime soon. But maybe I’m wrong. 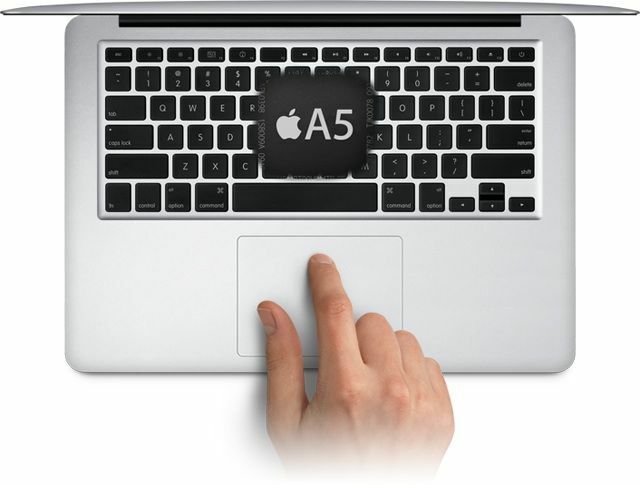 Former Apple executive Jean-Louis Gassée — himself a longtime skeptic of Apple’s transition to ARM chips for its desktop and laptop computers — says he’s recently been convinced, and even believes that Apple could release ARM-based Macs as soon as 2016.